I hope the version of Arkanoid in the game is good. Does it also have that hanafuda game, that I never understood how you play? 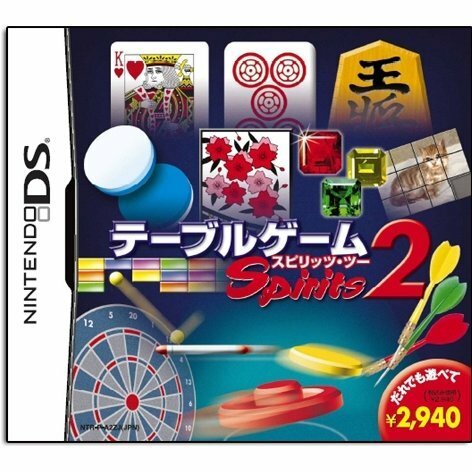 what the difference between Table Game Spirits 2 & 42 all time classics ?